I'm no stranger to sweets and when dieting that can be my biggest downfall which is why I love experimenting with clean variations of my favourite recipes! Blend all brownie ingredients except chocolate chips on high in blender until smooth. Add 2tbsp chocolate chips and stir by hand. 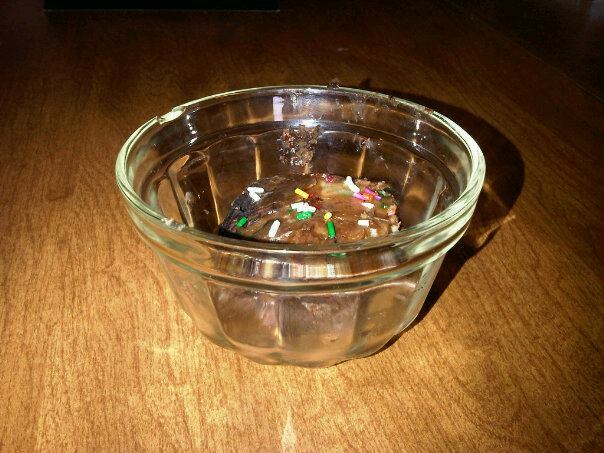 Pour brownie mixture into 9 inch brownie pan. 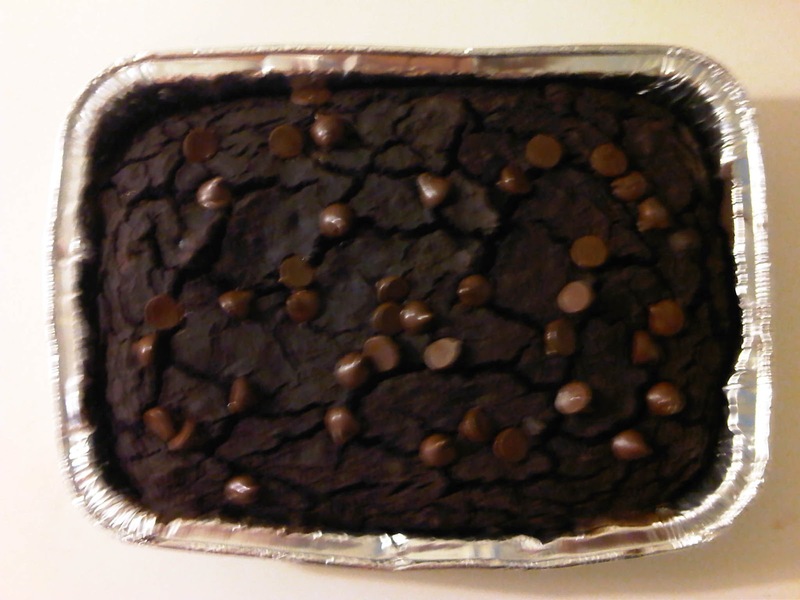 Let brownies cool completely in refrigerator. Beat cream cheese, almond butter and stevia and cake sprinkles until smooth. 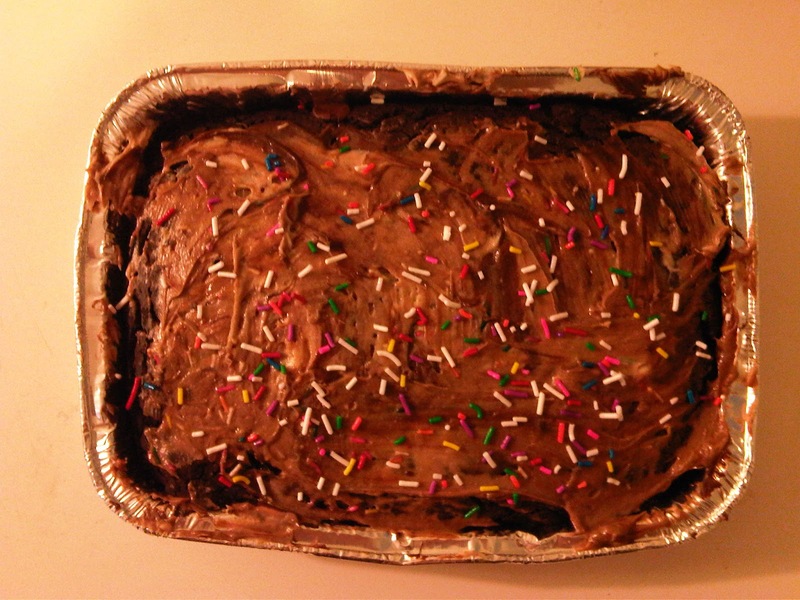 Spread frosting on brownies and cut into servings. Keep in mind that all ingredients in this recipe promote fat less and a lean physique! The fat comes from a combination of healthy MCT oil and unsaturated fats and 90% of the carbs are slow absorbing. Enjoy this treat as a snack between meals to keep your metabolism fired up!